Please join us for a great day outdoors in the fresh air, getting some exercise and making our home based park and garden shine. We will be weeding, planting, sweeping, pruning, and picking up trash. 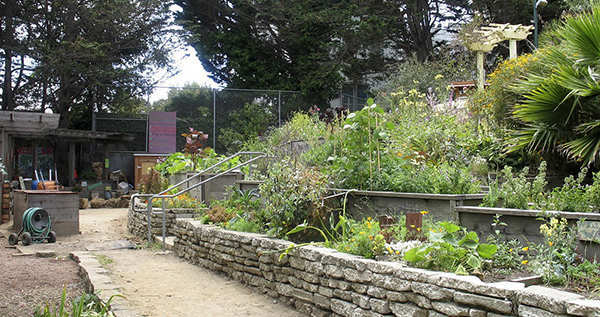 Koshland Park is located on the corner of Page and Buchanan Streets in San Francisco. The garden is down the hill at the bottom part of the park, surrounded by a yellow picket fence. Hope to see you there!